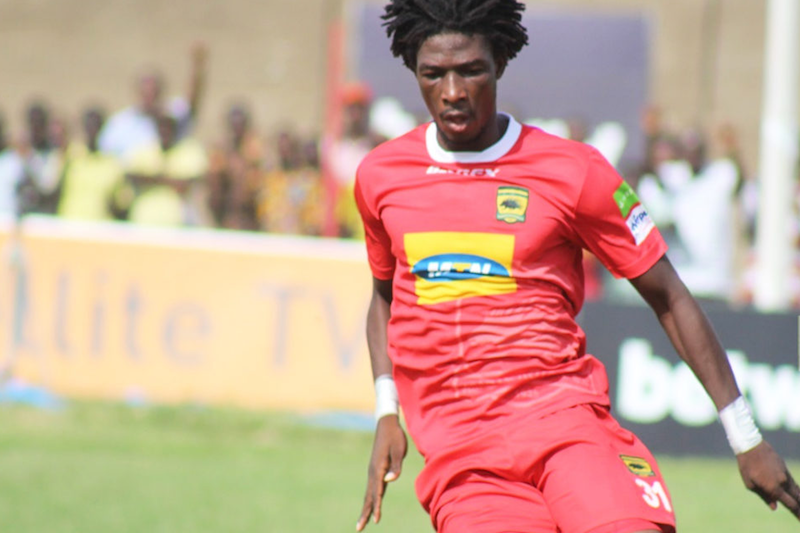 South African giants Orlando Pirates have officially written to Asante Kotoko inquiring about the availability of top striker Sogne Yacouba. Orlando Pirates have expressed interest in the Burkinabe attacker following his exploits with the Porcupine Warriors in the CAF Confederation Cup. Yacouba has attracted interests from several African sides including Zesco United, with Asante Kotoko responding to the Zambian's request. "This wishes to enquire about the availability of Mr Yacouba Sogne for transfer in the forthcoming window period.We have in the past couple of days read media reports suggesting that the club would consider transfer for the player should it arise." "If indeed this is true,we hereby wish,as we do ,wish to express our interest in the player and would be desirous of concluding a transfer of the player to Orlando Pirates football Club", a letter from Orlando Pirates chanced on by GHANASoccernet.com reads. The want-away striker has not featured for the club in the on-going GFA Special Competition with reports of uncertainty over his stay at the club coming to an end. Management of the club have revealed in the past that if a good offer comes, they will let the striker leave. Sogne Yacouba has also been on the radar of Egyptian giants Al Ahly, with Sudanese duo Al Hilal and Al Merreik also reported to be interested in the forward.